Rome, piazza di Spagna. 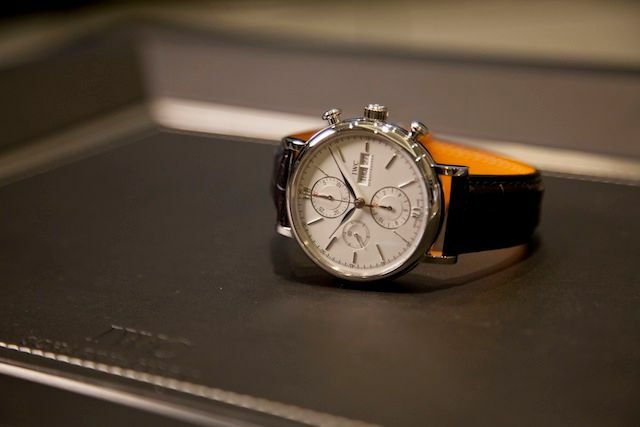 IWC boutique opening. 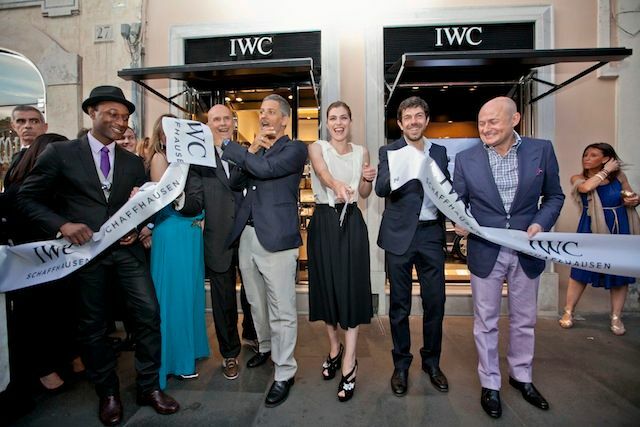 Last week I had the pleasure to be invited by IWC in Rome for the opening of the first Italian boutique. More than a opening it was a real event attended by a lot of personalities from art, cinema and entertainment, in order to celebrate the brand from Schaffausen .. The boutique is located in one of the most magical places in Rome that has inspired poets and artists of all time: Piazza di Spagna. The party took place in this beautiful location where the hosts Vittoria Puccini and Pierfrancesco Favino cut the opening ribbon. 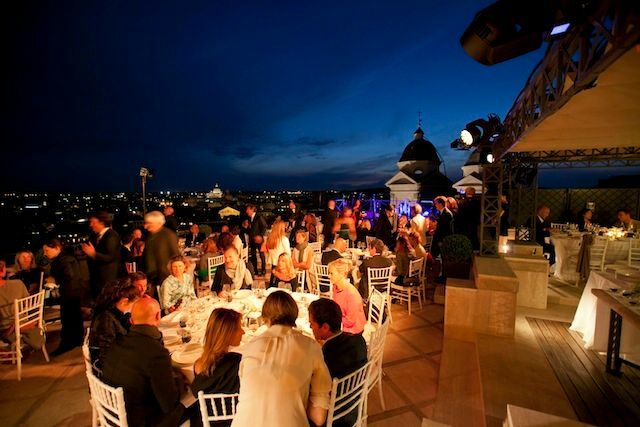 The celebration continued on Hotel Hassler magical terrace where there is one of the most spectacular view of the city. 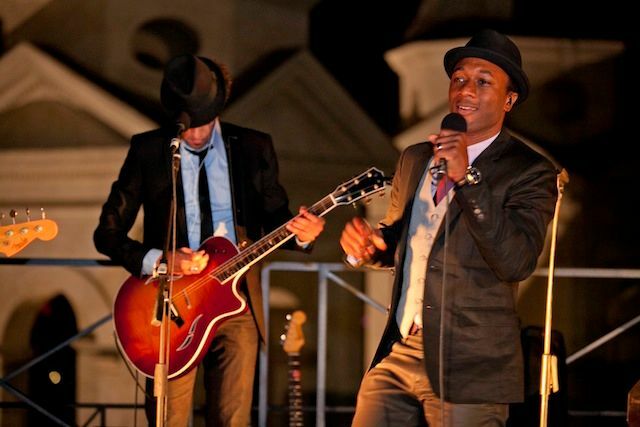 During a charming dinner under the stars we celebrated this important milestone for IWC with a beautiful, intimate concert by Aloe Blacc . 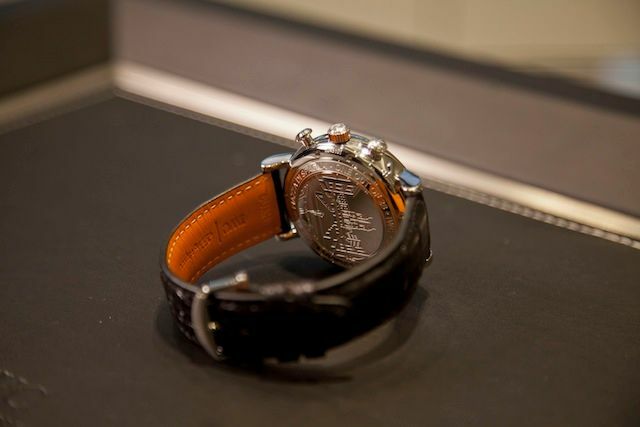 For the occasion IWC produced a Portofino limited edition made up of 28 pieces in whose case back the famous staircase of Trinità dei Monti is engraved: a nice way to remember this lovely night.